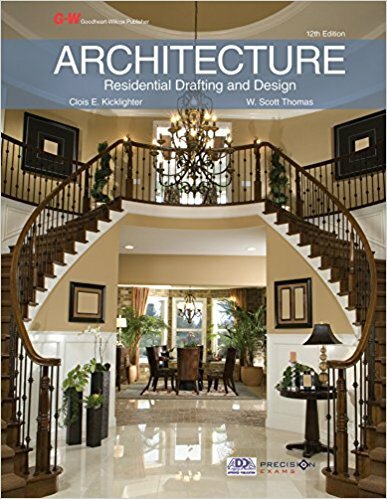 Principles of Architecture provides an overview to the various fields of architecture, interior design, and construction management. Achieving proficiency in decision making and problem solving is an essential skill for career planning and lifelong learning. Students use self-knowledge, education, and career information to set and achieve realistic career and educational goals. Job-specific training can be provided through training modules that identify career goals in trade and industry areas. Classroom studies include topics such as safety, work ethics, communication, information technology applications, systems, health, environment, leadership, teamwork, ethical and legal responsibility, employability, and career development and include skills such as problem solving, critical thinking, and reading technical drawings. §130.42. Principles of Architecture (One Credit), Adopted 2015. Clois E. Kicklighter, Ed. D.